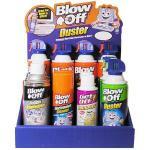 K8ELECTRONIC: Blow Off Electronics Cleaner - Cleans Computers, TVs, etc. 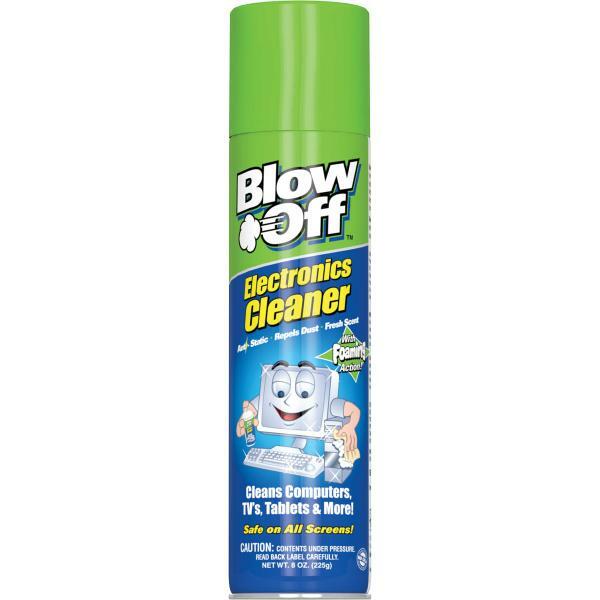 Blow Off Electronics Cleaner - Cleans Computers, TVs, etc. 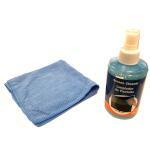 Get Off Heavy Duty Parts Cleaner - Removes Oil, Grease, Flux, etc.